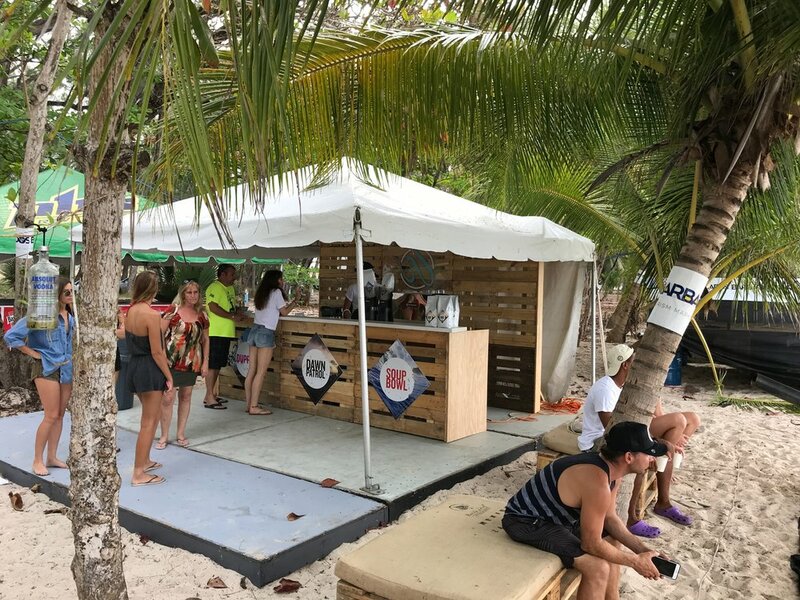 Check out our Beach Brew Bar at the recent World Surf League, Barbados Surf Pro competition, held at Drill Hall Beach, Barbados. This was an exciting opportunity for us to showcase our Surf Series of coffees to an international audience. 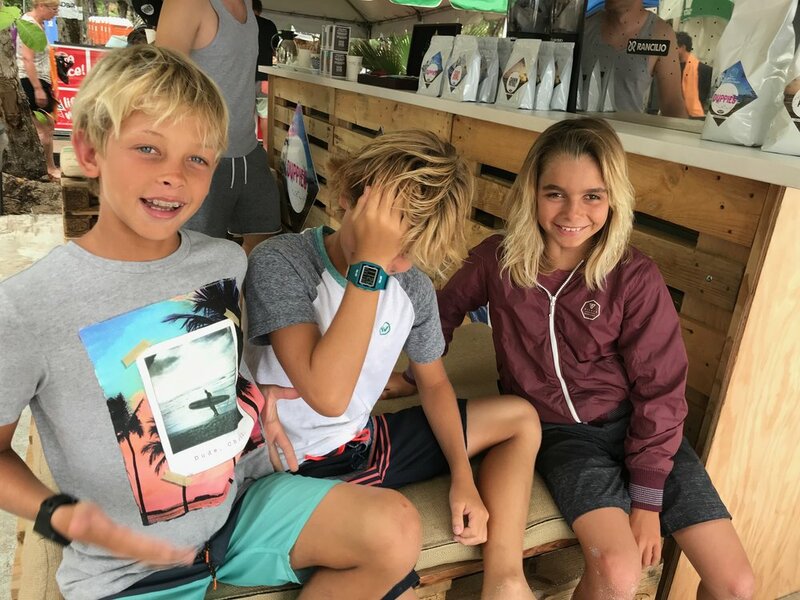 176 pro surfers descended upon our shores for this 6 day WSL QS 3000 surf competition. 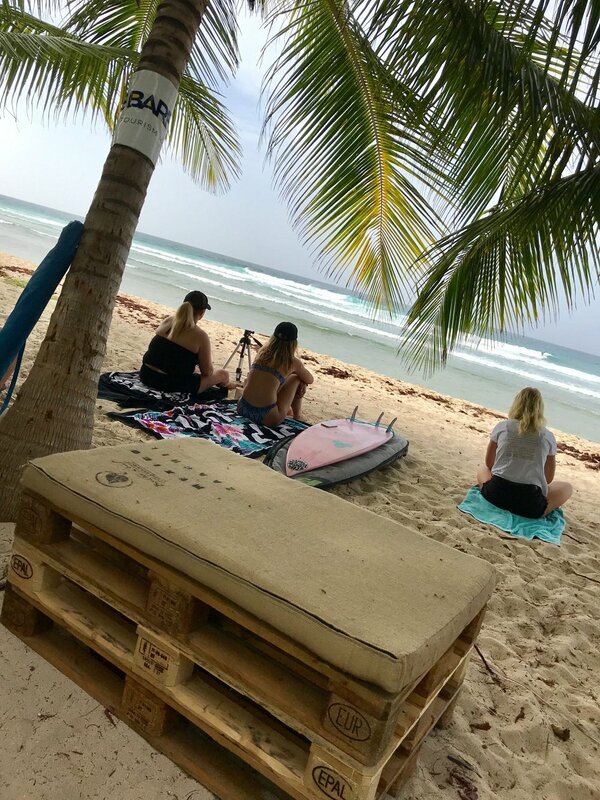 At the same time, we used this chance to introduce and announce our partnership with our local top female surf talent, Chelsea Tuach. She is a Barbadian professional surfer, currently competing on the WSL Qualifying Series of events worldwide. Fresh off of a win in the recent WSL QS event in Martinique, Chelsea is destined for a successful career ahead, representing Barbados and now, our Barbadian brand of coffees! 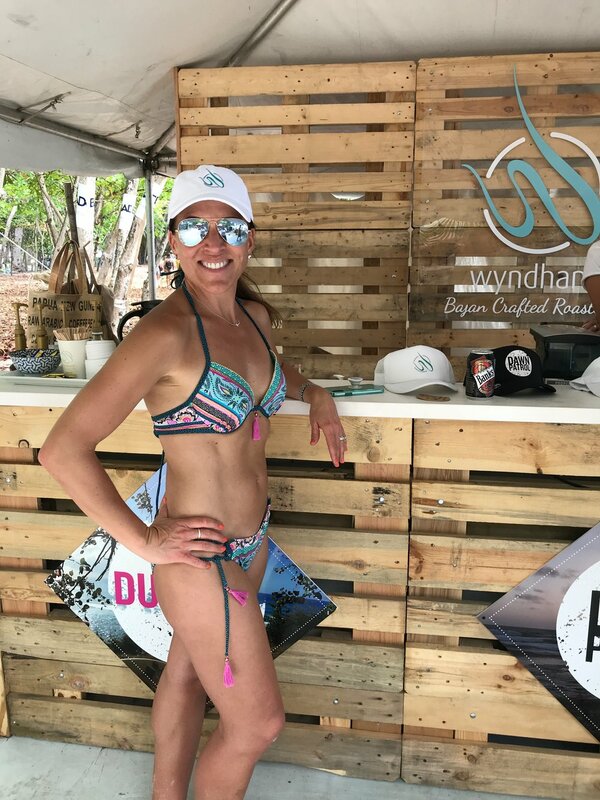 We were so happy she came by during the competition and helped us to showcase our Dawn Patrol, Duppies and Soup Bowl blends. Check out some pics from the event and some great IG stories shared by our customers!